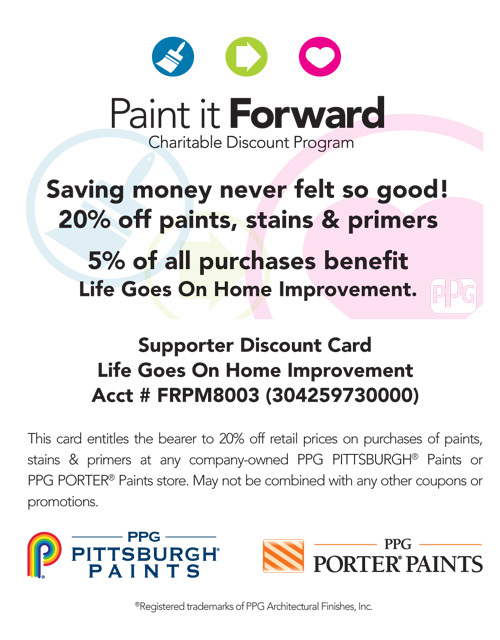 Paint It Forward Print your own discount card! Herndon & Blackstone every Wednesday from 4:00PM - 10:00PM. Clovis & Kings Canyon every Monday from 4:00PM - 10:00PM.